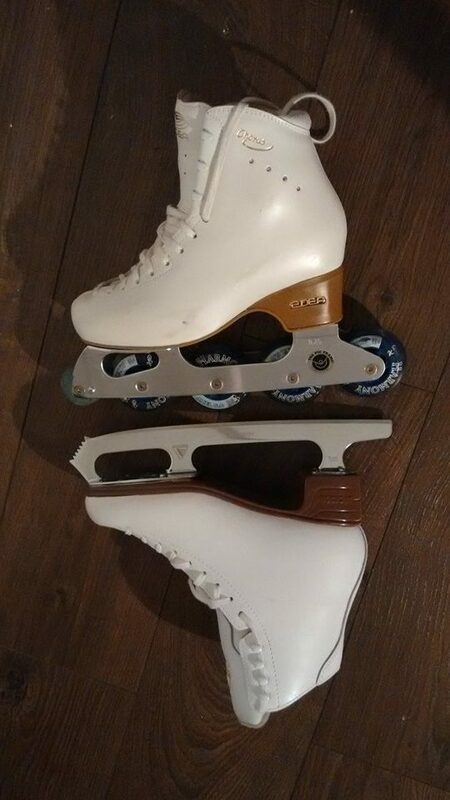 We are the first figure skating club in Munster, and the only inline figure skating in Ireland. 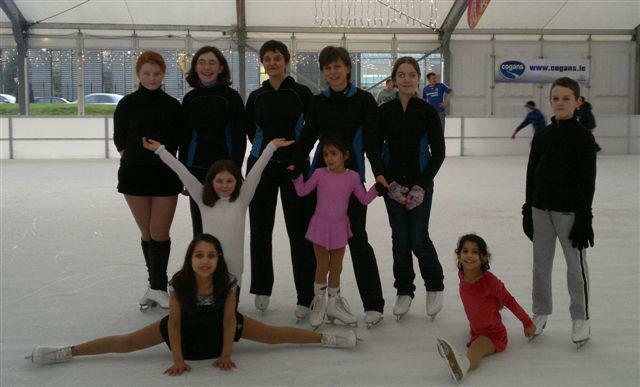 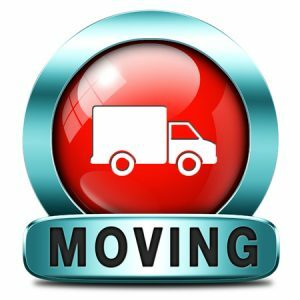 Our aim is to promote the beautiful sport of figure skating, both on ice (when available in Cork in the winter months) and on inline skates for the rest of the year. 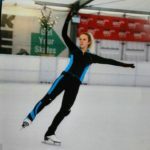 The technique is the same, so you can train on either to improve your skating skills. 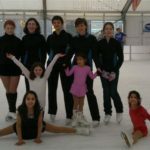 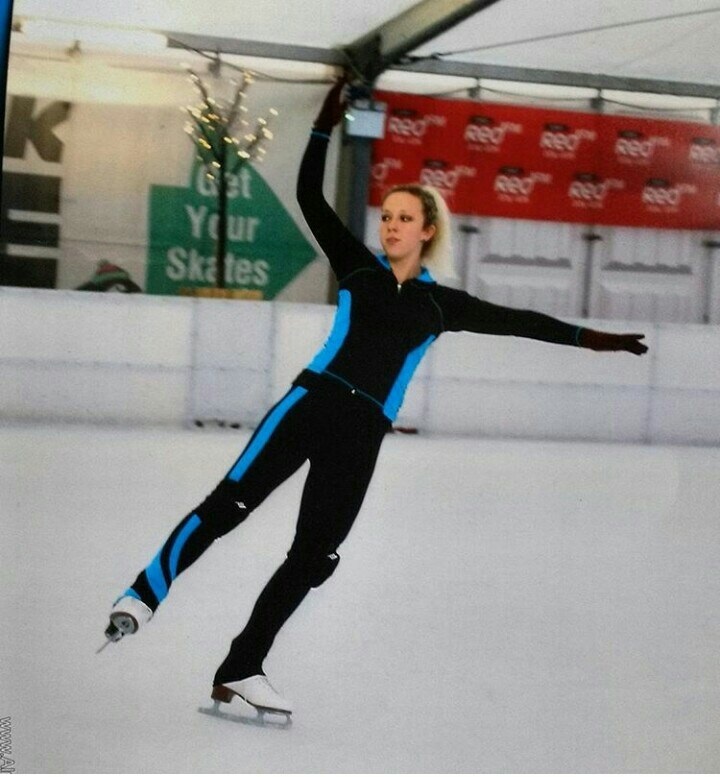 We are very enthusiastic and passionate about figure skating, and hopefully this will show in due course, as we have lots of dedicated skaters who are a pleasure to train. 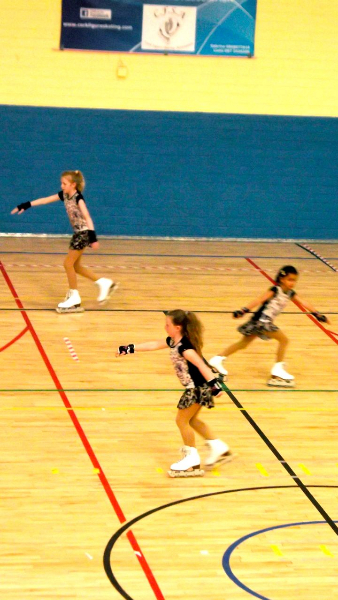 Our first Cork Open Inline Figure Skating Competition at the Mardyke Arena was a great success :-). 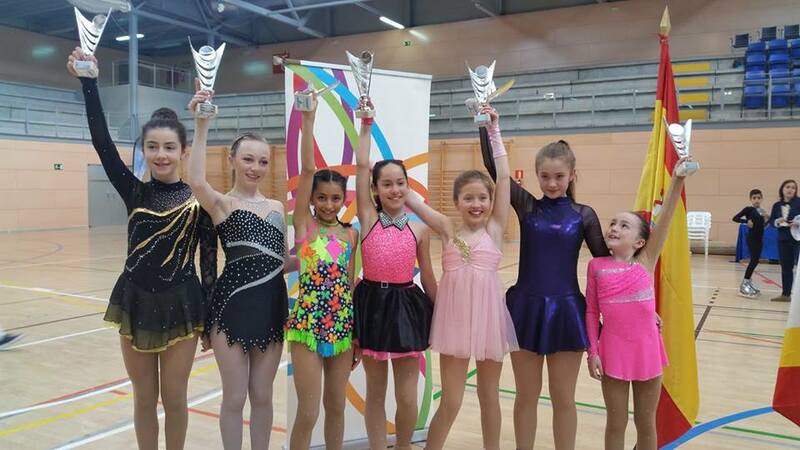 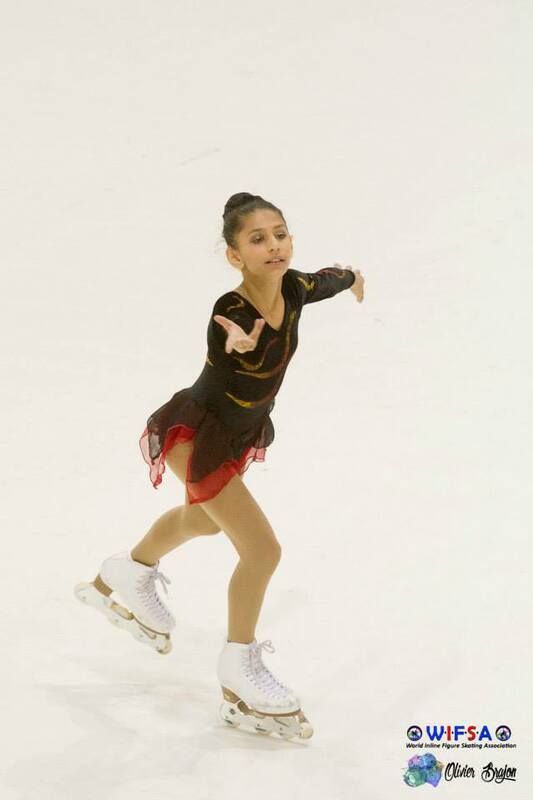 Not only did CFSA skaters win lots of medals and trophies in most categories, but they were also noticed for their friendly attitude and sportsmanship.